The franchise business model, if leveraged properly, is amazing… and powerful. It’s been called the best business model ever invented. But if you end up choosing the wrong franchise, and you blow through all your money because you didn’t do the type of research needed to get all the facts, then owning “The best business model ever invented” won’t much matter. But sadly, most people don’t know how to do franchise research. Real franchise research. As a matter of fact, a lot of them aren’t doing even the most basic things. That said, how would anyone know how to research a franchise business if they never did it before? All investments carry risk…franchises included. Without exception, if you’re thinking about buying a franchise, and you want to lower your financial risk, there are 3 ways to do it. 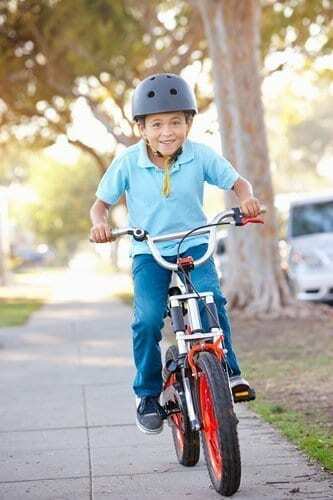 As a kid, I bet you couldn’t wait to learn how to ride a bicycle. Notice I didn’t say you couldn’t wait to ride a bicycle. I said that you couldn’t wait to learn how to ride a bicycle. That’s right. You were smart enough to know that you couldn’t just hop in a bike and start riding. Heck-there were only two wheels! You knew you’d fall right off. Unless you learned how to do it. Unless someone taught you how to do it. That wonderful feeling of wind on your face. A little bit of freedom. Speaking of freedom, isn’t having more of it one of the reasons you’re thinking about buying a franchise? Of course it is. Of course you want to have more freedom (and more control) in your life. But you can’t just go out and buy a franchise-and hope for the best. You have to do good great research. 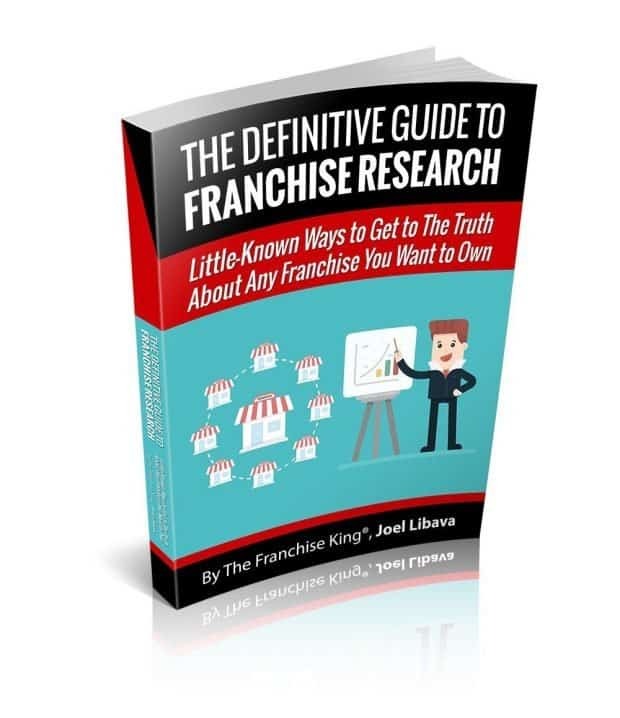 One of the best ways to do good franchise research is to ask questions. But you need to know what to ask. 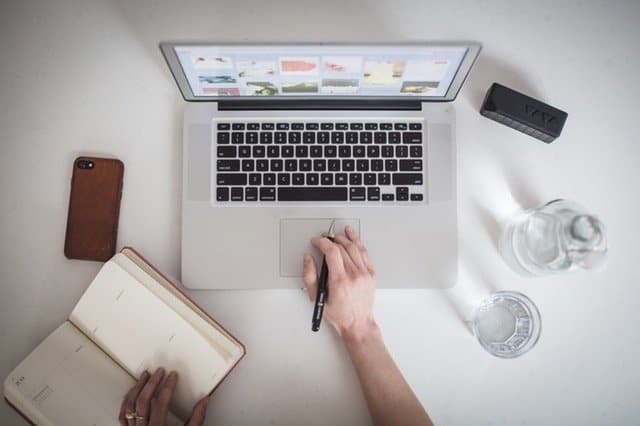 That’s because you need to find out how they get to market, and how your franchise business will benefit from their proven marketing techniques and strategies. FYI: Your rep may not give you specific information about their marketing techniques early-on. Instead, they may wait until you’re further along in the process. The reason: some franchisors hold their marketing techniques close to the vest-and rightly so. They don’t want the national or local competition stealing their ideas. My advice is to roll with the punches if they’re reluctant to give you too much marketing information early in the process. If you like their franchise offering, and they feel you’ll be a good fit, you’ll eventually get the information you need. And remember, you’re going to talk with franchisees, too. Most of them will share marketing information with you…from both a national and local perspective. be paying anywhere from 1%-3% of your gross sales into the fund. 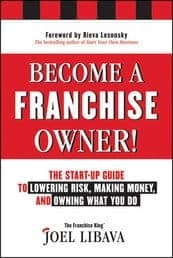 So, if your franchise business is doing $500,000 in annual sales, and you’re required to pay 1% of your sales into the marketing fund, you’ll be writing checks totaling $5,000 to the franchisor, annually. That’s a lot of money. That’s why you need to know about their marketing initiatives and their success. If you’d like to find out all of the other things I’ve included in my eBook, click the cover.